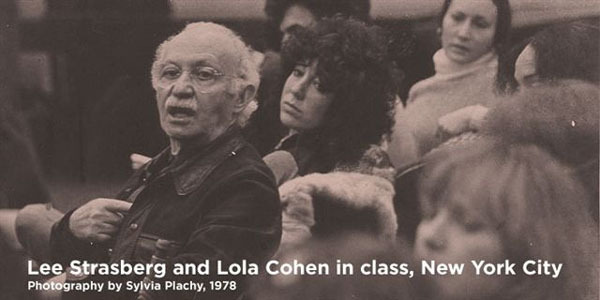 I did my initial acting training with Lee Strasberg during the last 5 years of his life (1977-82) at the Lee Strasberg Theater and Film Institute. 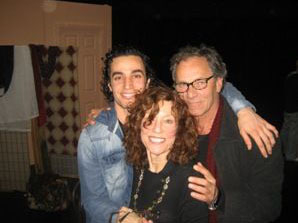 Strasberg involved me at the Actors Studio, where Lee was Artistic Director and where I attended Lee’s sessions and observed Actors Studio members including, Al Pacino, Ellen Burstyn, Shelley Winters, Harvey Keitel, Jill Clayburgh and others. I was house manager on The Best Little Whorehouse in Texas and was an assistant to playwright Israel Horovitz during several of his productions. I also worked as Strasberg’s student: recording and video taping his acting classes and his seminars on directing and Shakespeare. After Lee’s death, I continued my training with Jose Quintero and the enigmatic Kim Stanley (who had her own brand of training including her invaluable Need Exercise which is a featured Exercise in my 2016 released, The Method Exercises Handbook). I was also introduced to Sanford Meisner’s work by David Proval. Subsequently, since 1986 I have taught acting at the Strasberg Institute in NY and LA and in private classes. 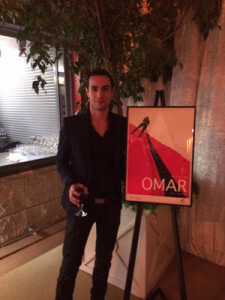 Since 1996 I have participated in the NYU Tisch School of the Arts Acting Program as an adjunct professor teaching the Strasberg work at the Lee Strasberg Theater and Film Institute. I am also an Adjunct Associate Professor of Law at Brooklyn Law School since 1999 teaching the class I created, “Intensive Communication Skills for Attorneys”. I have taught Master Classes at The American University, and internationally at: Academia 09, Milan, IT; Actors for All, Lisbon, PO; Chekhov International Theatre School, Melikhovo, RU; Decameron Art Studio, Moscow, RU; TELLTOJOY Theater, Copenhagen, DK. I have lectured or gave classes at The Russian Center for Science and Culture in Copenhagen, The Stanislavsky House Museum, Moscow, RU, The National Film School of Denmark & The Danish Film Institute, the Holberg Film/Theatre School in Copenhagen and The Theatre High School Rødkilde. 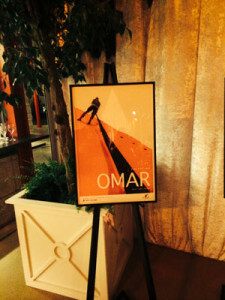 I have coached Chris Rock, trained Tony Award nominee Kelli O’Hara and Adam Bakri who was in the lead role in 2014, Academy Award Best Foreign Film nominated, Omar and have taught and directed hundreds of actors in scenes and plays during my career in the theater. 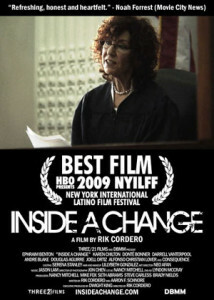 As a member of Bob Dylan’s Rolling Thunder Review, I made my film debut in Renaldo and Clara in 1975 and in 2009 played Judge Kaplan in Rik Cordero’s Inside a Change which won best film HBO’s Latino International Film Festival. My directorial credits include: Jean Genet’s The Maids at the Strasberg Institute, Lewis John Carlino’s Snowangel at the Strasberg Institute and while 2009 Artist-in-Residence at SUNY-Ulster, A Midsummer Night’s Dream for the Woodstock Youth Theater and Anton Chekhov’s, The Seagull, …”a work in progress” Melikhovo Russia. I edited The Lee Strasberg Notes, which was published in 2011 by Routledge with the close cooperation of the Institute and the Strasberg family; and, wrote the 2016 Routledge released The Method Acting Exercises Handbook. I am an alumnus of The American University where I received a BA in Education. In 1994 I left LA and currently reside with my husband in Woodstock, NY and NYC.